The definition of being pro-active is to think and plan ahead. I've considered some of the main steps we've taken to be pro-active over the last few years and why and how this has helped improve our service to dentists. We made the decision to specialise in working with dentists over 10 years ago to the point where almost 100% of new clients we take on now are dentists or the spouse’s of dentists. As a result of having a very select group of clients we can afford to invest the time to learn everything there is to know about NHS pensions, and for example to understand the effects of incorporation for dentists on areas such as their pension and income protection, as well as tax. However if we were dealing with doctors, vets, pharmacists and every other profession it would be very likely that we could end up being a jack of all trades and master of none. 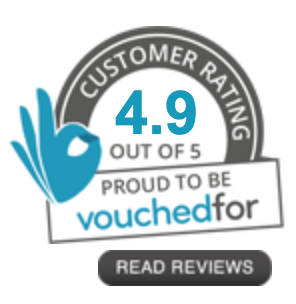 This specialisation has meant that we have been able to improve the service we offer dentists as our advice is thorough, well researched and more often than not, work for one client can end up benefiting another. Having worked with hundreds of dentists over the years we have a huge number of contacts across the professions from Solicitors, Accountants, Banks, Leasing Companies, Marketing agencies and Valuers. We're also members of ASPD, Association of Specialist Providers to Dentists, which demonstrates our commitment to working with dentists and provides a forum for the members to share information and constantly improve our understanding of what's happening in dentistry. This also means that, where relevant, we can refer to trusted other professionals and help our dental clients in all areas of their practice. Investment We've spent a considerable amount of time developing an investment platform for clients to benefit from lower costs and improved returns based on the risk they're prepared to take. The launch of this platform last year ensures that we're fulfilling the FSAs increasing demands for IFAs to ensure they can effectively monitor clients' investments and demonstrate that clients in similar circumstances with the same investment objectives would get the same investment advice. Sounds like stating the obvious but where there are several advisers, much like when there are several associates in a dental practice, it's important to ensure that all clients can receive consistency of investment advice. 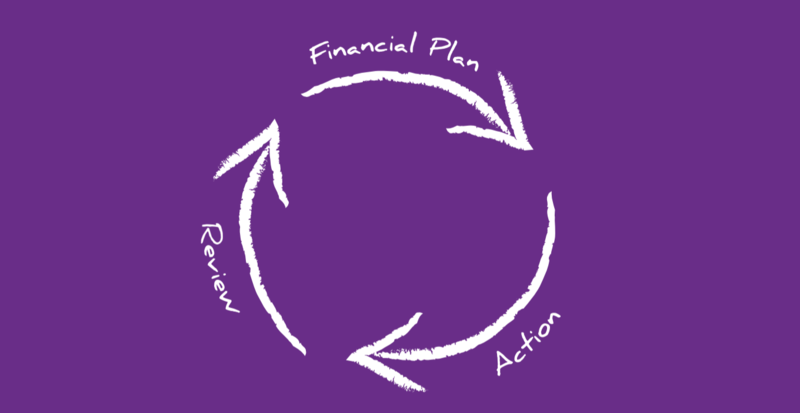 In 2013 the Financial Services Authority introduced the Retail Distribution Review (RDR) and commission charging was abolished and financial advisers have to charge fees for advice rather than commissions. Done correctly this can be a more equitable and transparent. Rather than wait until 2013, we started this years before and finalised our fee proposition in 2010. Another effect of the RDR is to force an increased level of qualifications on advisers. 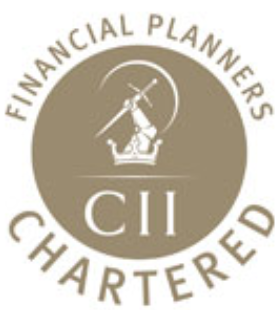 We've always felt that to be the best advisers to dentists we needed to be the most qualified advisers so we have both Chartered and Certified Financial Planner status. Not only is this significantly more than the minimum standard required but we also achieved it years before the standards were introduced. We want to educate dentists as well as ourselves with regards to minimising tax and organising finances efficiently. We therefore regularly present at seminars throughout the UK including most of the dental universities. We've made considerable investment in IT to ensure we have the best technology and back office support to help service our clients. This means that we and our clients have 24 hour access to up to date details of all their investments and insurance plans on-line. We have also introduced a further layer of IT which means we can help clients make planning decisions based on their current and future financial situation. • Clients giving £100,000 to their children, safe in the knowledge this wasn’t going to affect their retirement plans So that's what being pro-active means to us at Essential Money and that's why we're so passionate about helping our dental clients make the most out of their money.